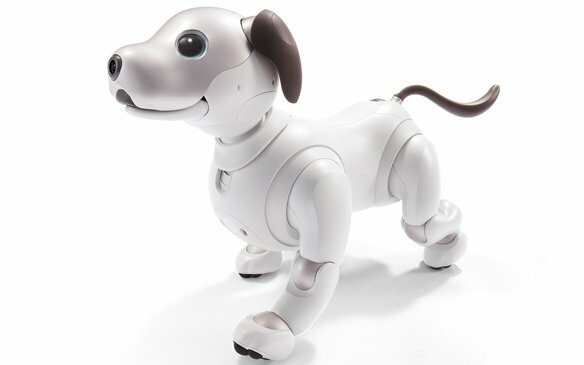 Sony has announced the launch of a new Aibo model, eleven years after the robotic dog companion was discontinued. Check out the Media page for links to loads of Sony Aibo videos and images. From custom start-ups to custom built personalities, there's a wide range of Aibo activity available out there. We've got links to loads of different Aibo related downloads, including official Sony software and other customware by Aibo enthusiasts. You can also find ready-made personalities to upload into your own Aibo. Want To Buy An Aibo? If you're thinking of buying an Aibo then you'll have to get a second hand one as they are now discontinued by Sony. Take a look at our How-To guide for tips and what to look out for!